When you have a bat infestation on your property or in your home, the best way to prevent extensive damage to your home is to detect their presence early, and address the problem right away. 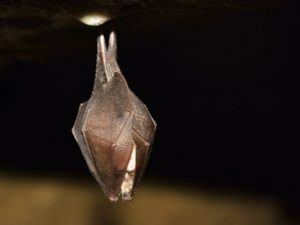 A dead giveaway to a bat’s presence in your home is their feces, or guano. Bat guano is dark and round in appearance, with a dry consistency that dusts easily when disturbed – often dispersing infectious disease into the air in the process. 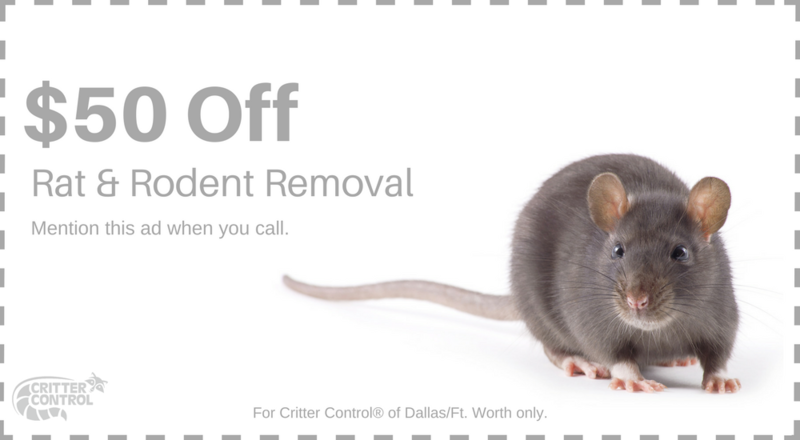 Removing any bats from your property in a timely manner should be a top priority, and the experts at Critter Control® of Fort Worth are standing by to help. Bat guano is not only dangerous to your health, but its corrosive nature makes it dangerous for your home as well. Since we’ve worked for years at perfecting our critter removal process, we’ve come up with a proven four-step method to get bats out of your home and keep them out. Inspection- First, we thoroughly inspect your home or property to assess the location and severity of your bat infestation. Removal- After the infestation has been properly examined, our technician will work with you to create a removal plan that suits your needs and situation, utilizing the most effective removal techniques available. Restoration- Once all the bats have been safely removed, our technicians are able to clean up and repair any damage left behind by the critters during their stay. Exclusion- When your home is back to normal, we’ll make sure the source of the infestation is blocked off by sealing any entry or exit points the bats used while visiting. At Critter Control® of Fort Worth, we understand the important role that bats play in our local ecosystem, and take every precaution to not only remove them from your home efficiently, but to do so in a way that is safe for the critters. Never attempt to remove bats on your own, as they are protected by law. Call us today at 469-805-6267 with any questions, or to schedule your consultation.